Monster High Advent Calendar Just $15.95! Down From $30! You are here: Home / Great Deals / Amazon Deals / Monster High Advent Calendar Just $15.95! Down From $30! Amazon has this Monster High Advent Calendar on sale for just $15.95 down from $29.99 PLUS FREE shipping with Amazon Prime or for orders $25 and above! Build a haunted holiday surprise every day and count down to the festive fun with the Advent Calendar by Mega Bloks Monster High! The advent calendar features 24 mystery windows. 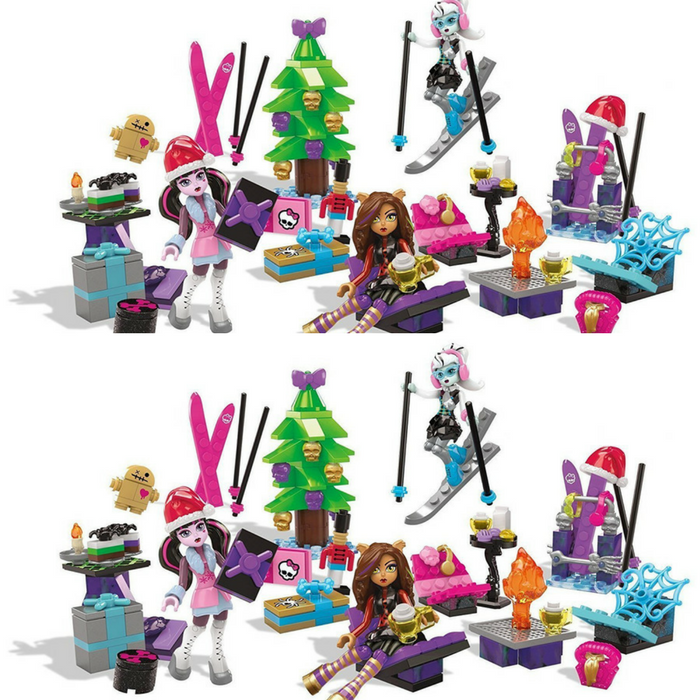 Open one each day to discover a different buildable Monster High-themed surprise, including three buildable mini fashion figures, small character-themed builds, and winter accessories like a tree and skis. Build your own freaky fabulous world!